When I returned to Boise at the end of April after a few weeks out of town, it was a wonderful change to see everything suddenly leafed out and green – a far cry from when I’d left and now perfect conditions for portraits! 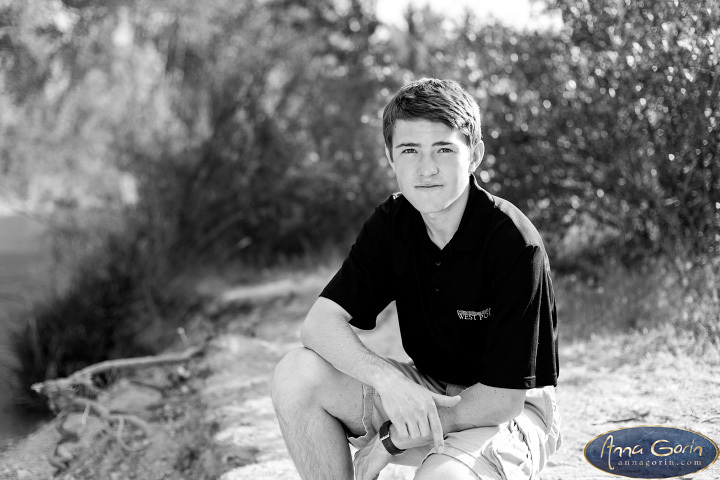 Eagle 2015 senior Daniel got to cash in on the gorgeous conditions with his early May session by the river outside Merrill Park. Check out some favorites from his photoshoot below! 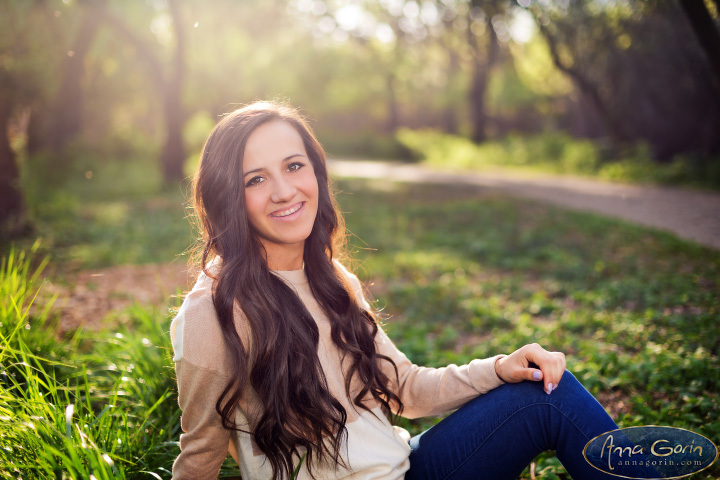 2015 senior Allie had the best of both worlds with the gorgeous natural greens of Kathryn Albertson Park and the fun grunge downtown around Freak Alley. 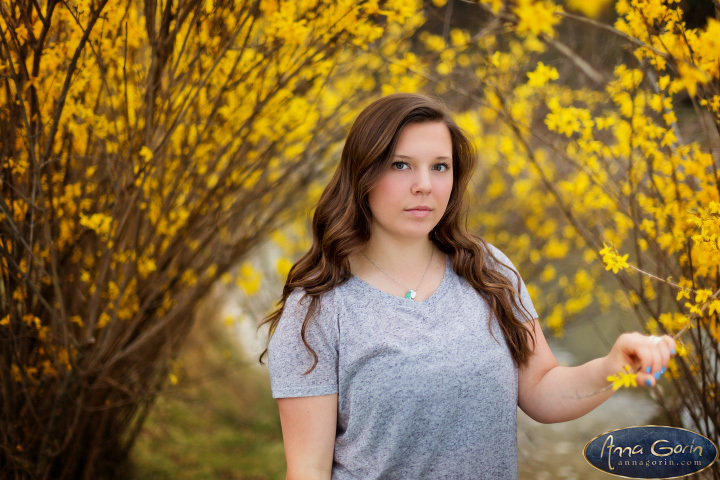 Check out a few favorites below from her April session! 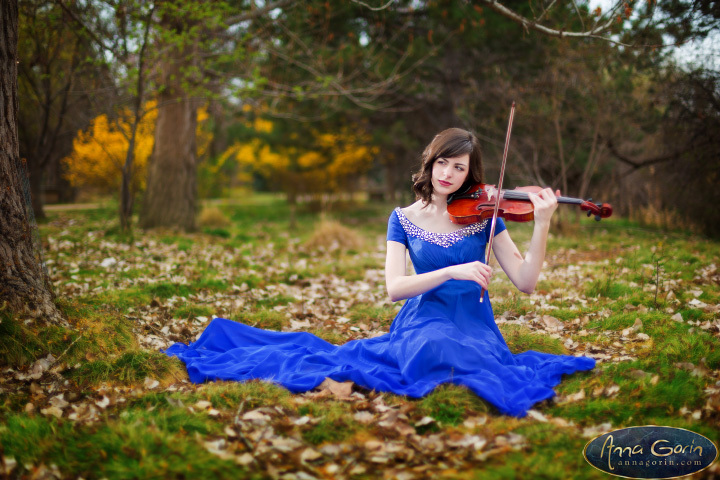 Class of 2015 senior Emelia looked absolutely stunning playing her violin in her flowing storybook dress…and it didn’t hurt that she’s a dead ringer for Anne Hathaway! Take a look at some favorites from her March senior session at Kathryn Albertson Park with the blossoms just starting to peek out. 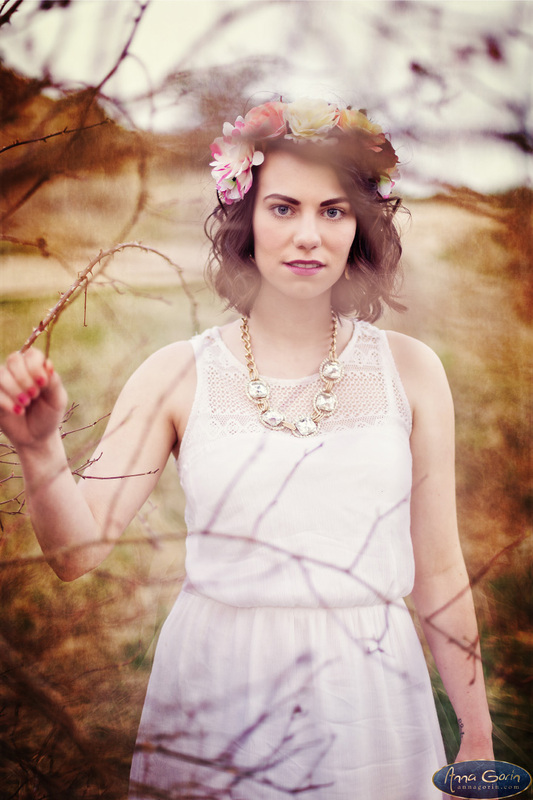 Sarah had some of the very prettiest senior photos of the season! She looks like a fairy princess with that stunning flower crown, and the location combo of the MK Nature Center with the Old Idaho Penitentiary was tough to beat. Favorites below!